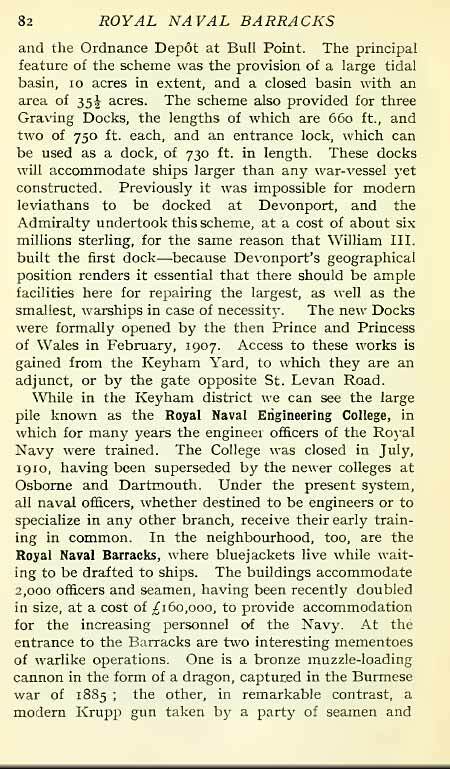 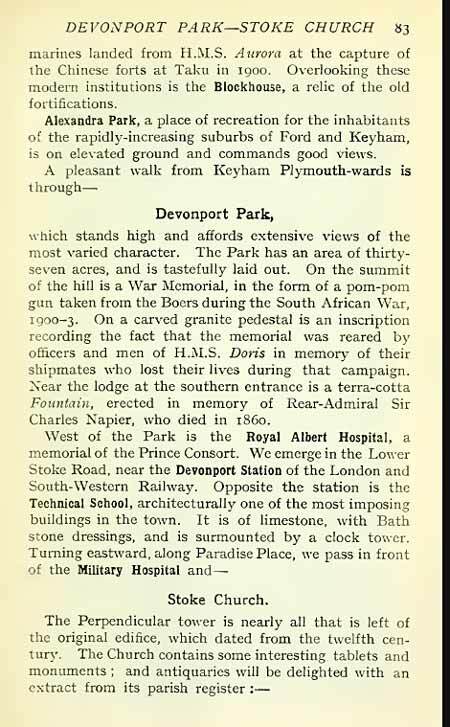 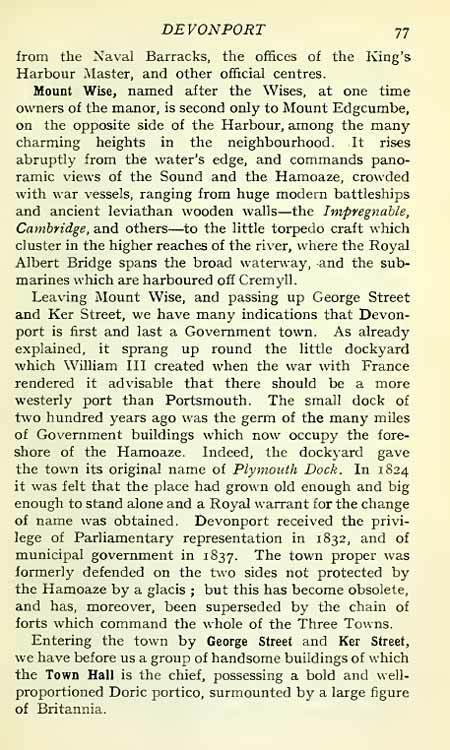 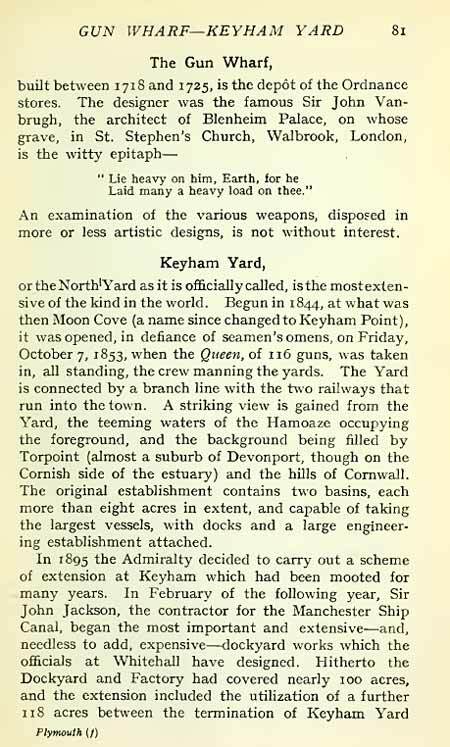 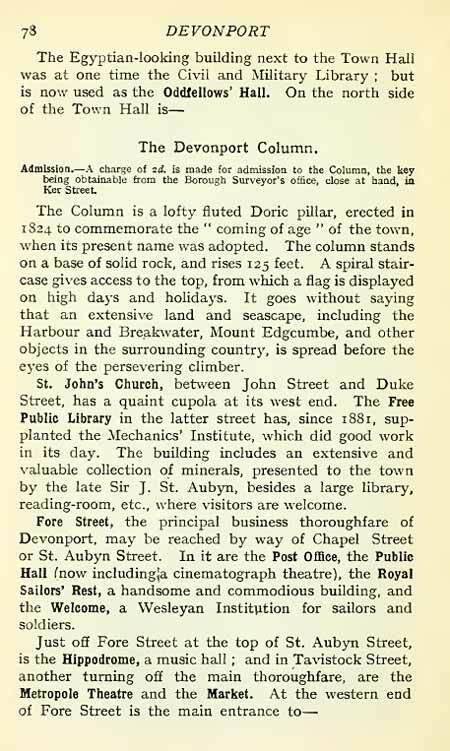 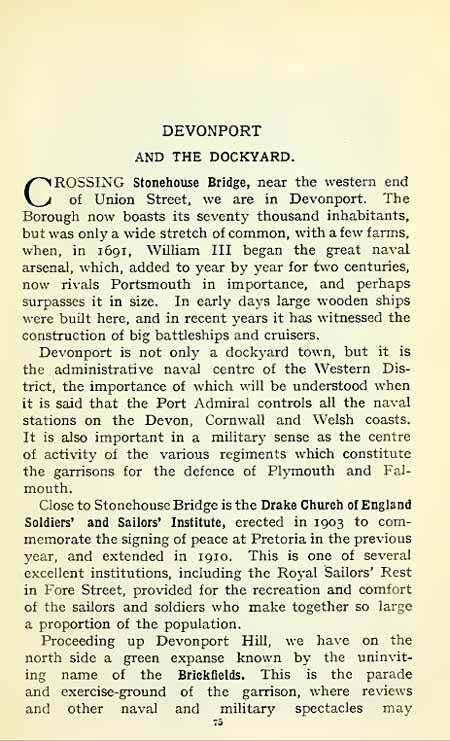 Plymouth and South West Devon (Pages 75 to 84), published by Ward Lock & Co. 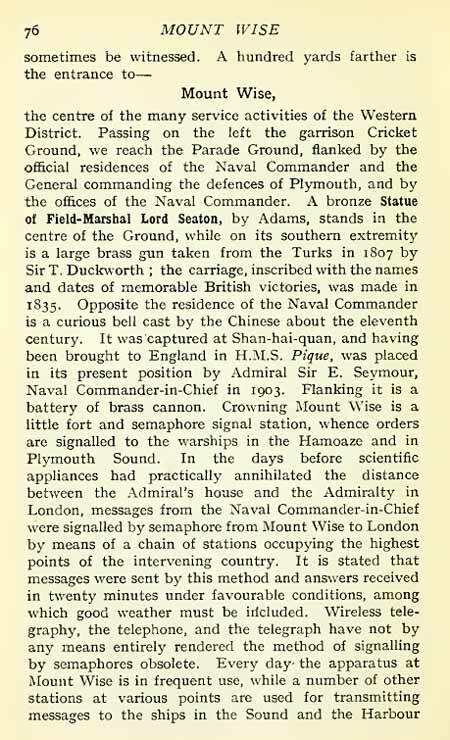 The year of publication is nowhere to be found in the book, but is most certainly pre-WWI and, given the contents and dates mentioned therein, circa 1912 is a best guess. 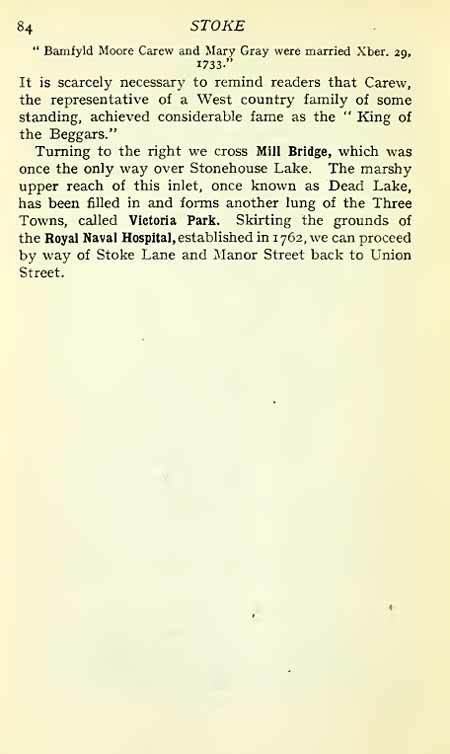 Pages 79 and 80 are not included below - they contained photos.